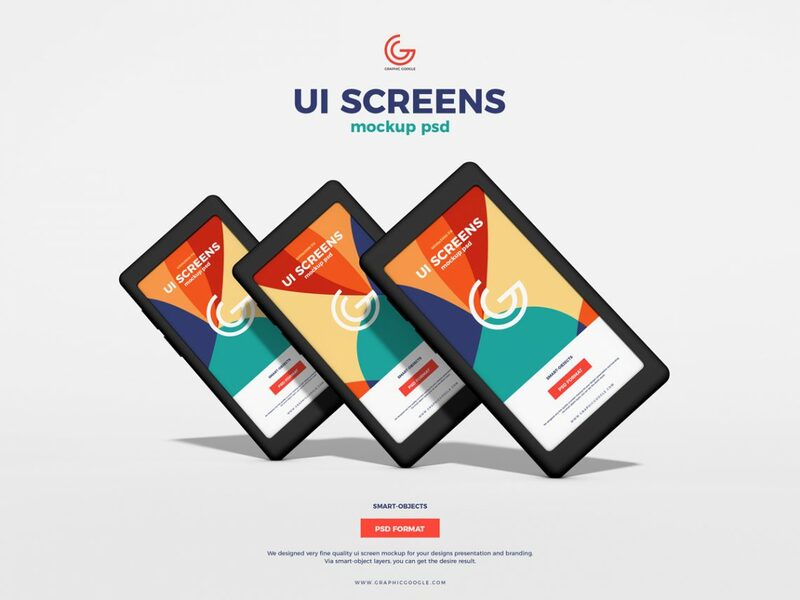 Download UI Screens Mockup PSD 2019 for Free. Free UI Screens Mockup PSD 2019 is the best in itself as it describes a wholesome idea of visualization and you will love it when you utilize it. Via smart-object layers designers can easily showcase their designs. So, stay tuned with us and keep utilizing our mockup resources for the best outcome.